1. 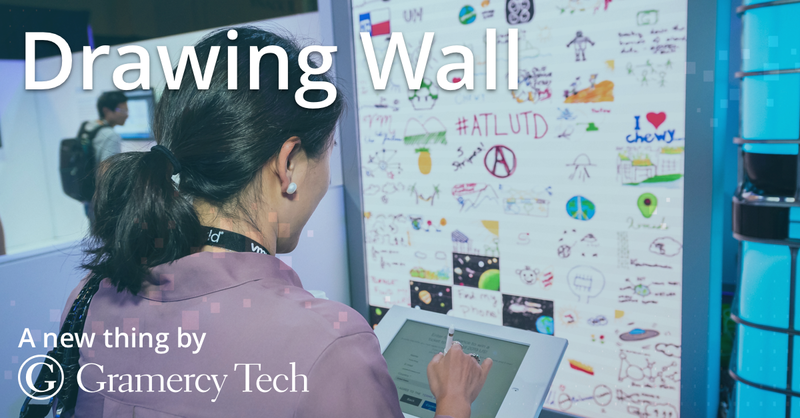 The Gramercy Tech Drawing Wall: The Drawing Wall attracts event goers to your booth or display by appealing to their creative side. Users doodle on an iPad and as they work, their doodles are projected into a grid on a large screen display in front of them. Doodlers use this wall to send messages to fellow attendees, share ideas and greetings, or just take a mental break from the hectic convention or meeting pace. The Drawing Wall enables you to extend your engagement with your visitors as you collect contact information from each doodler and then share the completed projection via social media with all participants. Party planners will also love this wall as a simple, permanent way for guests to share their good wishes with the host or honoree. 2. The Gesture Based Interactive Wall: Make an impression on arriving guests, or stop visitors in their tracks with the Gesture Wall. Using digital technology, the Wall tracks individuals and groups as they pass by. Break through with your unique message by proactively engaging with normally reserved professionals as they pump their fists, wave their arms or bust a dance move. Then watch as they turn around and walk past again. Groups can work together to fill the space and reveal the company motto outlined on the wall, while potential customers will return with their colleagues and dare them to let down their hair. Imagine the fun guests could have after hours with some danceable tunes and a little encouragement. Gramercy Tech knows that when planning a meeting or conference, your number one priority is to deliver a measurable return on your guests’ investment of time and money. According to CEO Jeremy Patuto, “Your digital signage could be something attendees just glance at as they walk past - or it could be a dynamic part of your event experience. It’s an opportunity that should be taken advantage of whenever possible”.  For more information or to request a demonstration, please contact us at hello@gramercytech.com.